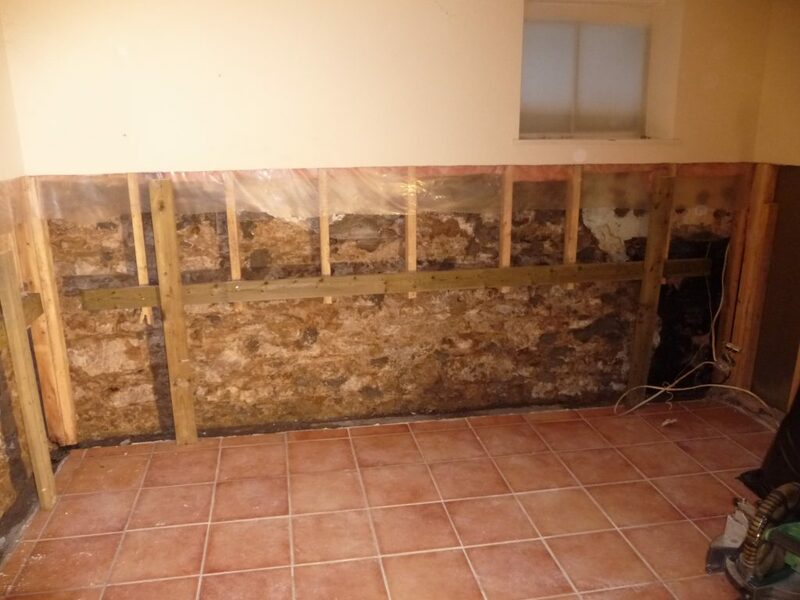 There are an abundance of ways water damage can affect your dry wall. 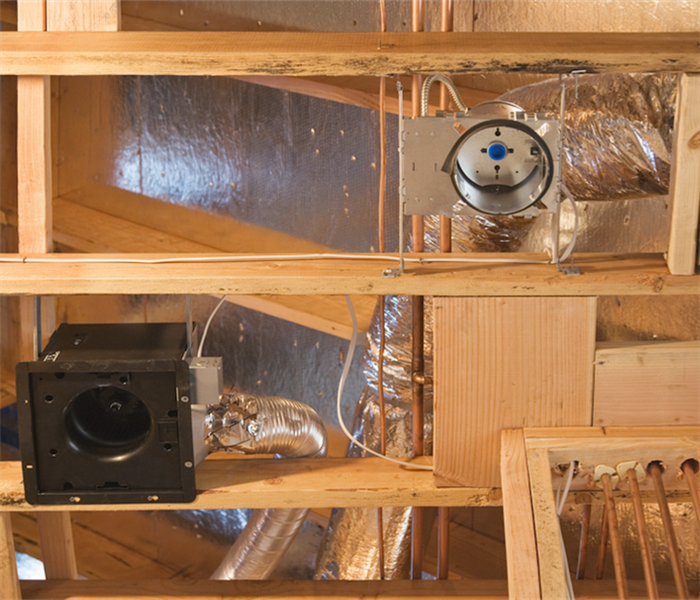 Perhaps water is leaking in a faulty roof or simply your pipes burst. You can even have a sprinkler in the backyard which is facing the wrong way. 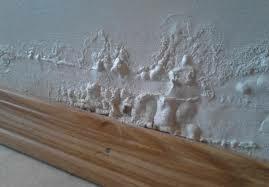 An easy way to see if your dry wall is damaged is if it has blisters. 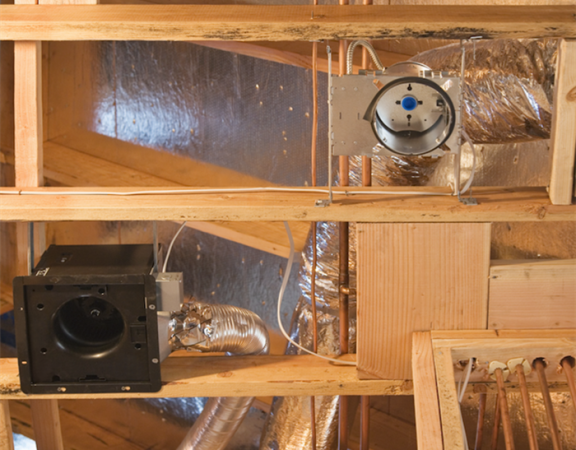 Read on to figure out how to identify and repair water damaged dry wall. To easily understand dry wall water damage spill water on a piece of paper. Notice how it dry’s it crinkles and cracks. The exact same thing happens to dry wall when it gets wet. 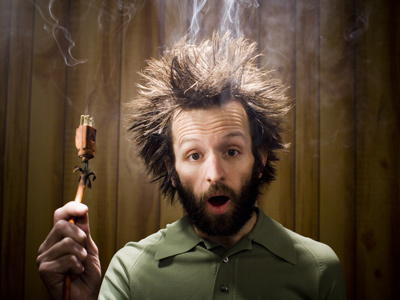 If the damage is to mad you cannot repair water damaged dry wall, you will need to replace it! 4. Dry the area well with fans. Even though it is possible to replace and repair water damaged dry wall we always recommend using a professional, to potentially save time and money. 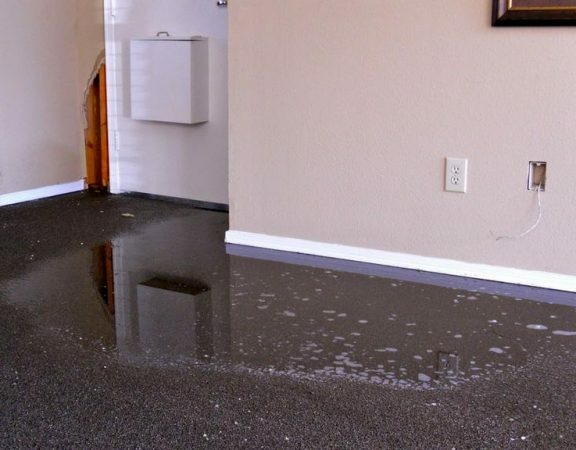 Furthermore depending on the extent of the damage you will definitely want to use a water damage repair company because they have the proper equipment and training. 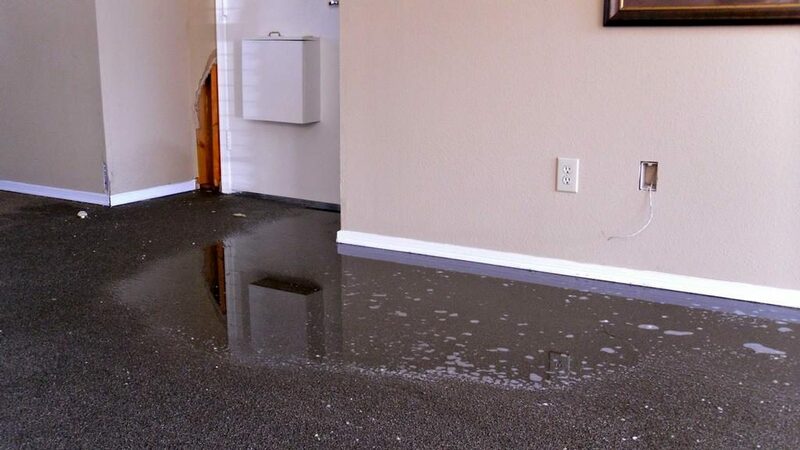 If you are looking for San Diego’s best company to repair water damaged dry wall contact us at San Diego Water Damage Repair Experts for the best water damage repair service!